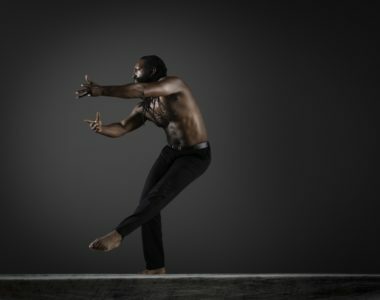 Black Dance: A Contemporary Voice is a one day conference exploring the processes behind creating choreography that blends techniques from the African and African Caribbean diaspora to create new vocabularies. 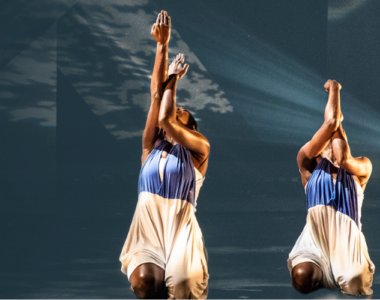 The conference will feature a panel of leading dance practitioners and academics who will each provide their own reflection on contemporary dance practices, whilst examining what ‘Black dance’ means today. 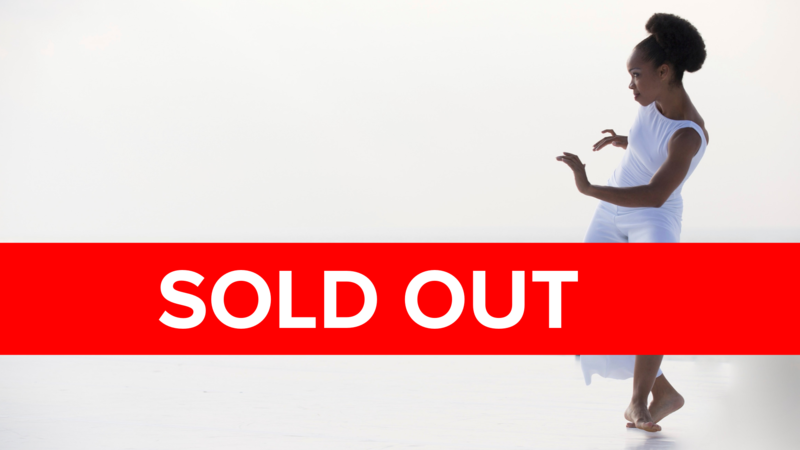 Ronald K. Brown (USA) will be the keynote speaker for Black Dance: A Contemporary Voice. 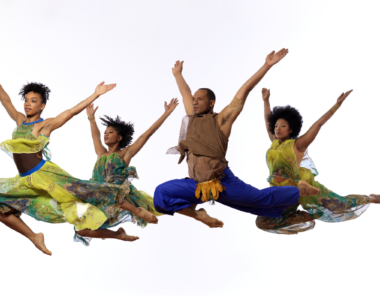 Ronald is the founder and artistic director of Evidence: A Dance Company, who explore the seamless integration of traditional African dance with contemporary choreography and spoken word. 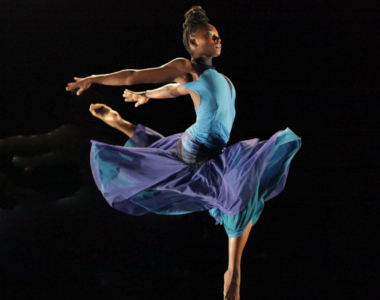 He has also set works for Alvin Ailey American Dance Theater, Cleo Parker Robinson Ensemble and PHILADANCO. Gladys M. Francis (Guadeloupe), an associate professor of French at Georgia State University. 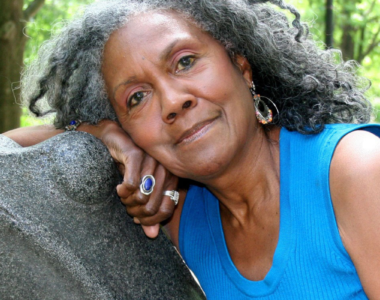 Her research branches across post-colonial studies, women’s studies and literature of the African diaspora. Thomas DeFrantz (USA), professor of dance at Duke University, North Carolina, specialises in African diaspora aesthetics, dance historiography, and the intersections of dance and technology. Kwesi Johnson (UK), the founder of Kompany Malakhi. 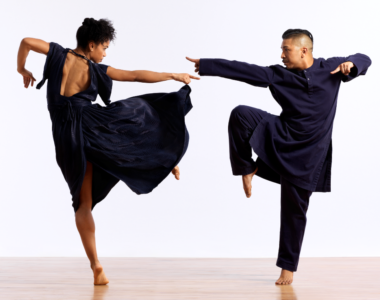 With a foundation in breakin’, hip hop, physical and contemporary dance, Kwesi combines genres to create a unique and distinct style and process. 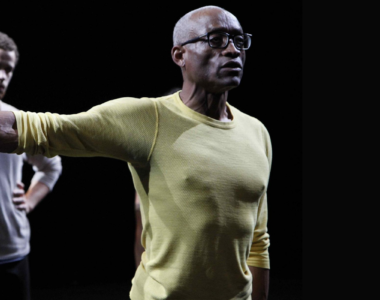 Chester Morrison (UK), the founder of Black Dance Development Trust and Black Dance Summer School. 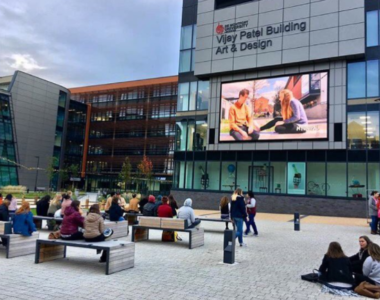 Chester has played a key role in the development of artistic and community practice in the UK. Thomas Talawa Prestø (Norway), the founder of Tabanka Dance Ensemble and Talawa technique, a contemporary codified system rooted in African and Caribbean movement. 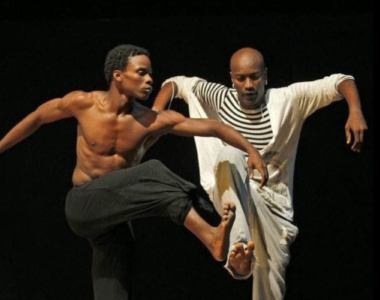 Jeanguy Saintus (Haiti), the founder and artistic director of Ayikodans, and innovator behind contemporary Haitian aesthetics that reflect contemporary Caribbean culture. 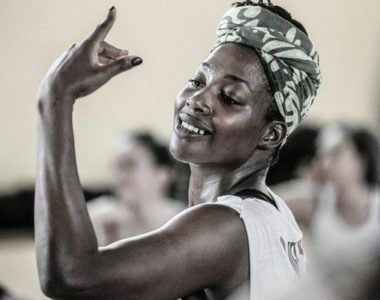 Alesandra Seutin (Belgium/UK/Zimbabwe) is the founder artistic director of Vocab Dance Company and an international ambassador of the Acogny technique. The programme for the day will feature short excerpts from The Blood of Macbeth by Theophillus Oloyade and dance film Mariposas by Elsabet Yonas. 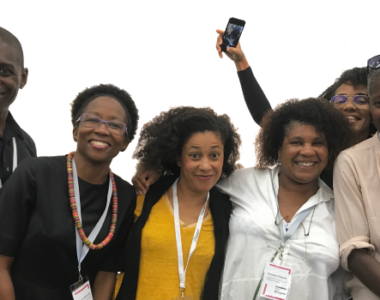 The conference will explore the fusion and fluidity between African traditions, Caribbean movement, urban dance and contemporary practice, which create exciting techniques that speak to culturally diverse societies and build international dance networks paving the way in collaborative research and practice.